Truck advertising is popular with a wide range of advertisers across various industries. This is due to the wide demographic who have the opportunity to see truck advertising in Banbridge every day; it has mass market appeal. It is ideal for getting your brand noticed, find out more on this here - https://www.promo-media.co.uk/projects/branding/banbridge/ if you are interested in transforming your brand. Here at PromoMEDIA, we have carefully selected media buyers in our outdoor marketing teams who specialise in lorry advertising. Enabling you to relax safe in the knowledge that our teams are crafting your campaign to maximise the results and effectiveness. All PromoMEDIA truck advertising campaigns in Banbridge are GPS tracked for accountability, giving you instant access to live GPS data and a monthly GPS report detailing where your campaign has been. Full design is included as standard to ensure you benefit from our expertise. 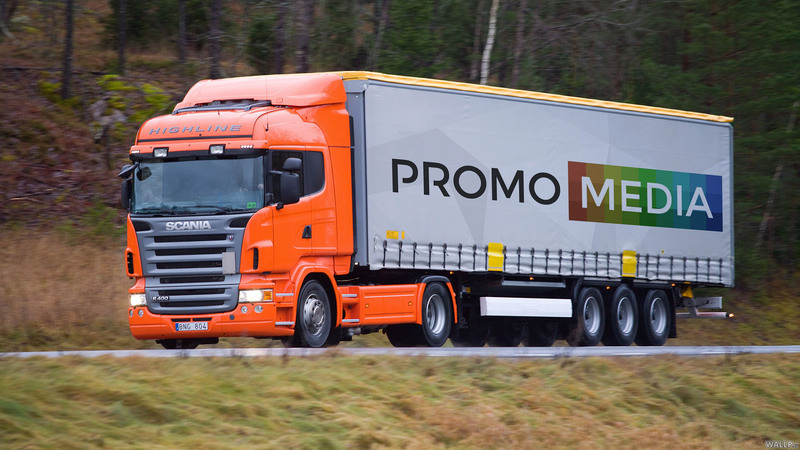 If you are interested in truck or lorry advertising in Banbridge for your company, business or product contact mark@promo-media.co.uk or fill in the contact form on this page and one of the team will be in touch to take you through the various options and set the wheels in motion!